0x8007000D ERROR_INVALID_DATA ﾃﾞｰﾀが無効です｡ The data is invalid. 0x800B0100 TRUST_E_NOSIGNATURE ｻﾌﾞｼﾞｪｸﾄに署名がありませんでした｡ No signature was present in the subject. 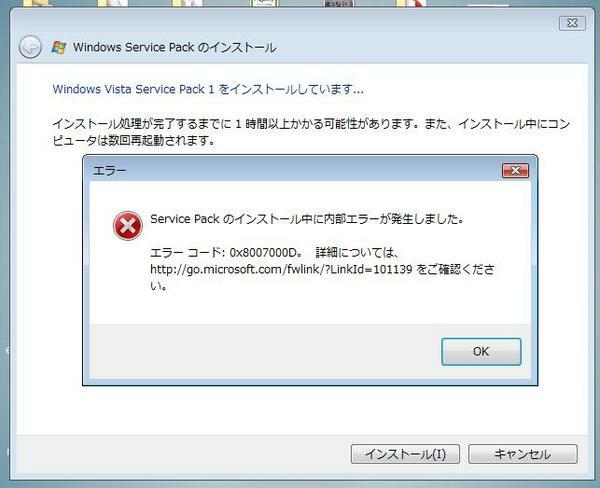 0x800B0001 TRUST_E_PROVIDER_UNKNOWN 信頼ﾌﾟﾛﾊﾞｲﾀﾞが不明です｡ The specified trust provider is not known on this system.